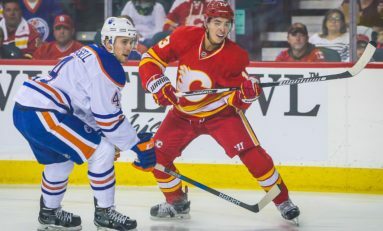 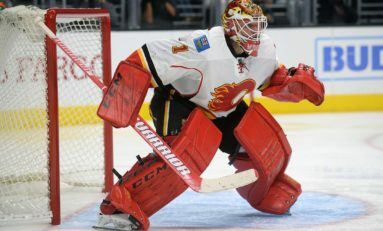 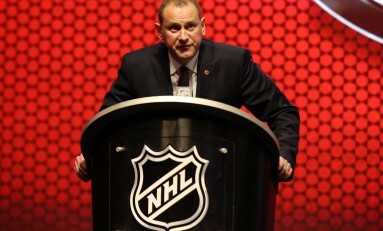 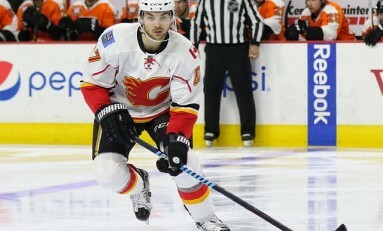 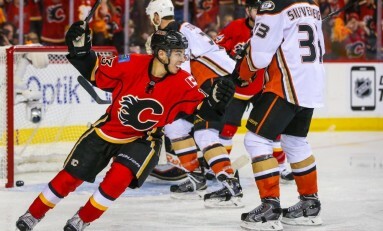 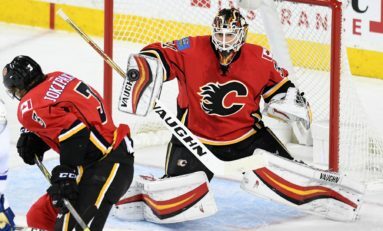 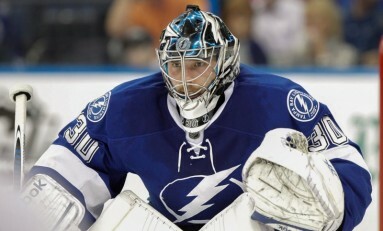 Flames Goalies for Sale at Deadline? 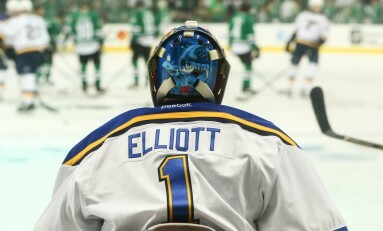 What to Do With Elliott? 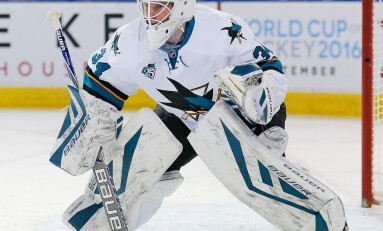 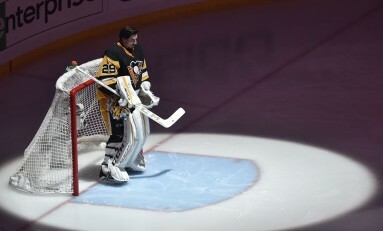 Should Calgary Trade For Marc-Andre Fleury?